Weddings by Country Living Florist is a portfolio of floral arrangements highlighting their wedding services through a collection of photographs. 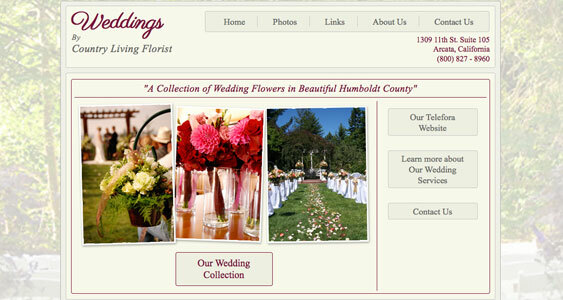 In addition to displaying their work, Country Living Florist was also seeking a better way to manage their website content and scalability for later down the road. By designing a custom WordPress theme, their website can seamlessly add any additional functionality through WordPress plugins. 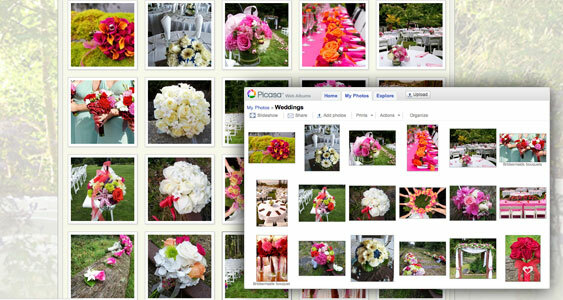 With an existing photo sharing services already being use, the website needed to integrate with the Google Web Album API. By doing so, the website could display the collection of high-resolution photos directly from their account, eliminating the need to upload photos separately to the website. 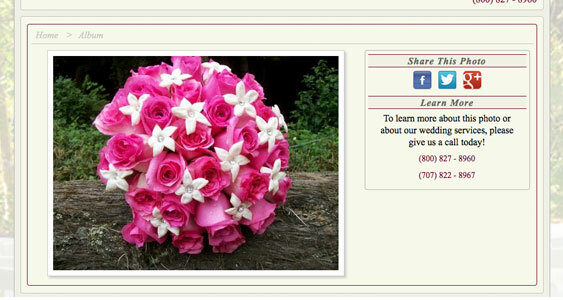 Weddings by Country Living Florist is a great example of how websites can utilize API’s to share information. By doing so, the a website becomes more efficient and more manageable.